Note: This article was first published on 26th August 2017. I’ve said it way back in January, and I’ll it again: 2017 is a fantastic year for OLED TV fans. That’s because we’ve not one, not two, but three TV manufacturers - LG, Panasonic, and Sony - peddling their OLED wares this year. Brighter, more colorful than the 2016 models - According to LG, peak luminance for its 2017 OLED TVs tops out somewhere between 900 to 1,000 nits, which is great news if you’re into HDR (high dynamic range). Overall, the new TVs are about 25% brighter than their 2016 siblings. 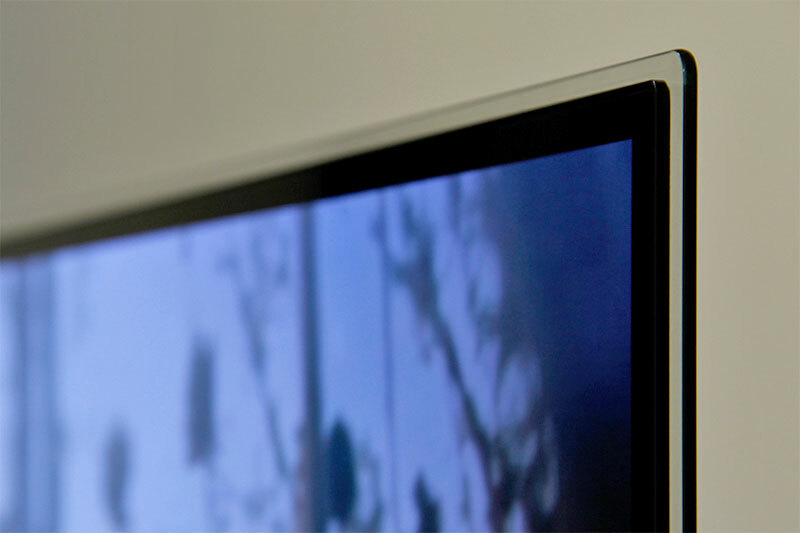 For color gamut, LG says the new OLED TVs have no problems hitting 99% DCI-P3 coverage. Along with similar panel tweaks and processing applied across the board, in theory, you can expect similar picture quality across all models. Four HDR formats - All of LG’s 2017 OLED TVs support four HDR formats: the open HDR10, Dolby Vision, and HLG (Hybrid Log-Gamma) out of the box, and Advanced HDR by Technicolor with a firmware update coming later this year. Now, HLG is designed to easily enable live HDR broadcasts, but such broadcasts aren’t expected anytime soon. So until then, this is more of a future-proofing feature. The same can be said for Advanced HDR, a format based on Technicolor’s HDR distribution system. There’s also something new called Active HDR, which is LG’s own dynamic metadata generating and processing tech, and tied to the Dynamic Contrast setting. In theory, this in-TV scene-by-scene processing will improve HDR10 and HLG’s HDR quality further. 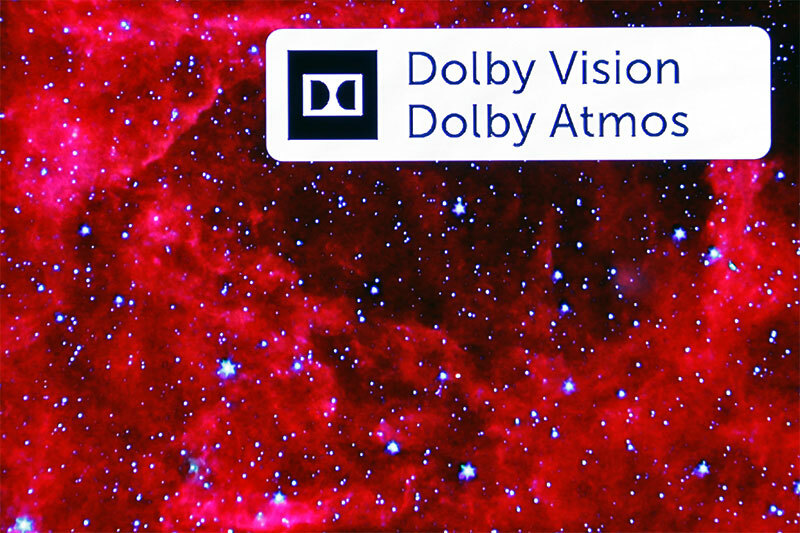 Dolby Atmos - Another major addition to LG's OLED TVs this year is support for Dolby Atmos object-based surround sound. 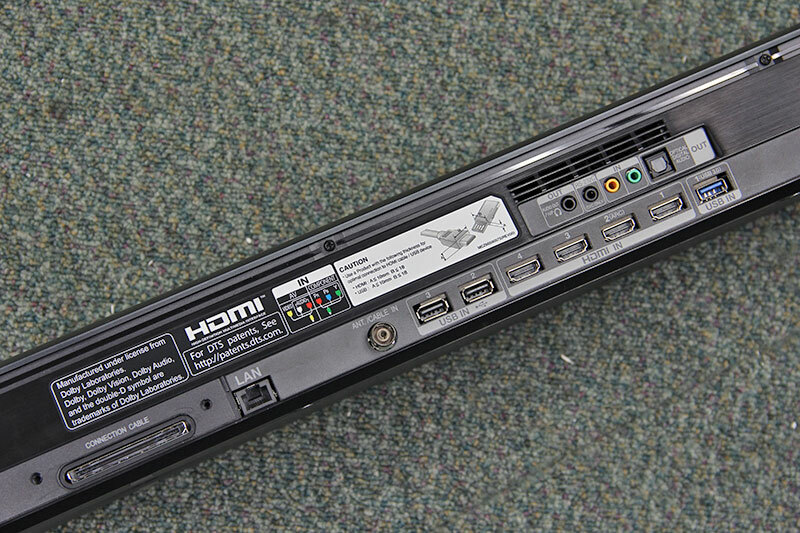 The TVs also support Atmos-enabled Dolby Digital Plus streams over the HDMI ARC (Audio Return Channel) connection, which means you can pass DD+/Atmos soundtracks from TV apps (e.g., Netflix, VUDU) to an Atmos-enabled AVR (audio/video receiver) over HDMI ARC. No curved models, no 3D - LG’s 2017 OLED TV lineup has no curved models. While last year’s C6T is a curved TV, this year’s C7T is flat. Also, none of the new TVs support 3D. If the TVs aren't so different from one another, why are there so many series then? Well, if you’ve been paying attention, their similarities mostly center around picture quality and HDR support. Which leaves plenty of room for LG to differentiate via the finer and touchy-feely aspects, such as design, material, and screen size. The Signature series, which talks a lot about bringing a sense of “exclusivity” and “state-of-the-art living experience” through design and “eliminating unnecessary elements”, is a prime example. 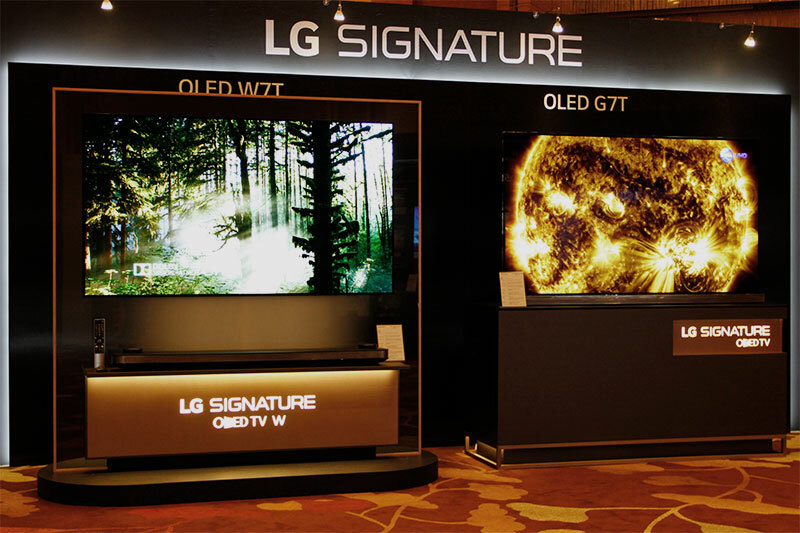 Between the two Signature OLED TVs, the W7T is a two-piece system that relies on a separate upward-firing sound bar for audio. On the other hand, the G7T’s foldable sound bar is still integrated at the bottom of the set. Really, unless you get up close to look at the labels or check the system menus, it’s hard to tell the 2017 G7T and 2016 G6T apart. 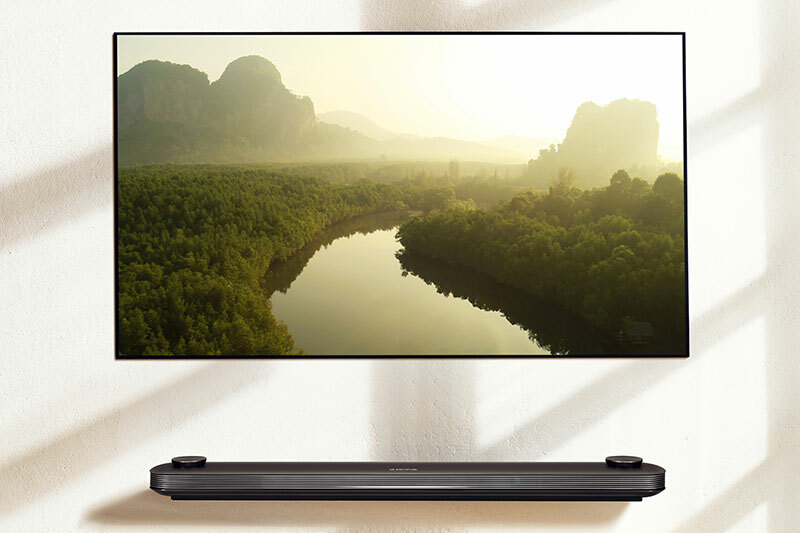 The W7T’s standalone sound bar is also made for another reason, and that’s to allow the creation of an OLED TV that’s even thinner than the G7T. Indeed, with the 'offending' speakers, processor, input/output jacks, and power supply out of the way, the W7T’s OLED panel measures a mere 2.57mm thin. To have such a thin TV propped up by two feet on a tabletop is a waste. As such, the W7T can only be wall-mounted, and it comes with a proprietary magnetic wall-mount bracket. 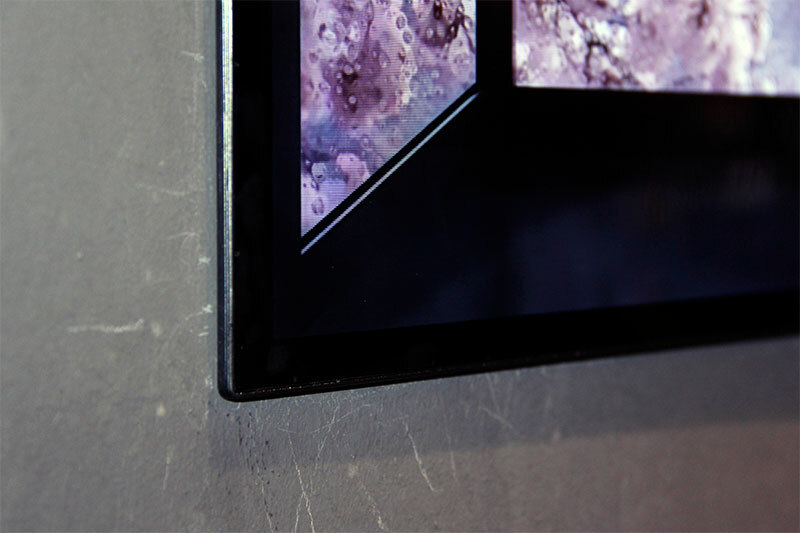 When done properly, the end result is a TV that sticks no more than 4mm from the wall. In short, LG made the W7T to one-up its own G7T. The flagship of flagships, if you will. 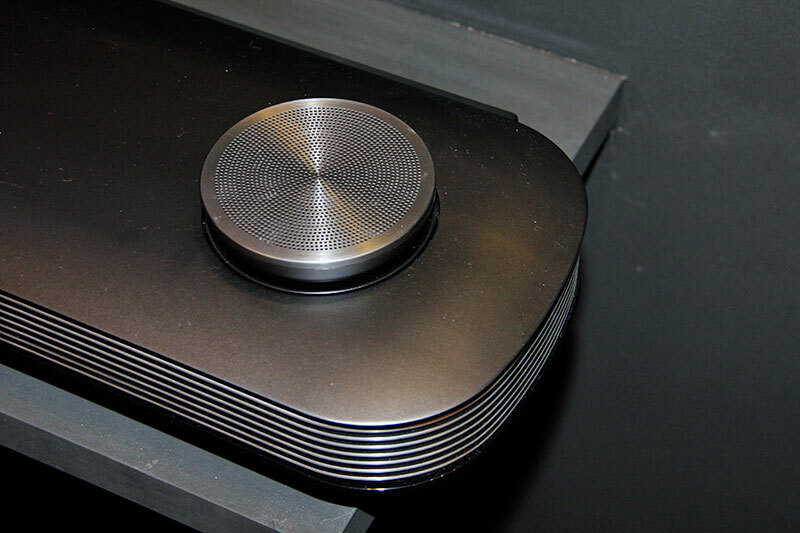 Finally, if I had any misgivings with the W7T’s aggressive design, it’d be the flat but broad ribbon cable that comes out from the back of the TV and which you’ve to connect to the back of the sound bar. For one, this cable is quite stiff, so you’ve to take care when handling it. And while you can paste it on the wall and paint over it, the best look is achieved if you can hide it behind a feature wall or bury it right into the concrete wall. That last bit is tricky: since the cable carries power, you can’t just drill a path, shove it in, and plaster over it. It’s highly recommended that you hire a contractor to do a proper in-wall installation that adheres to local building and electrical standards.